Tom Fay has joined the Trust as Executive Director of Teaching and Learning and is working across all primary and secondary schools in the trust. Tom has significant experience in working in outstanding rated institutions. 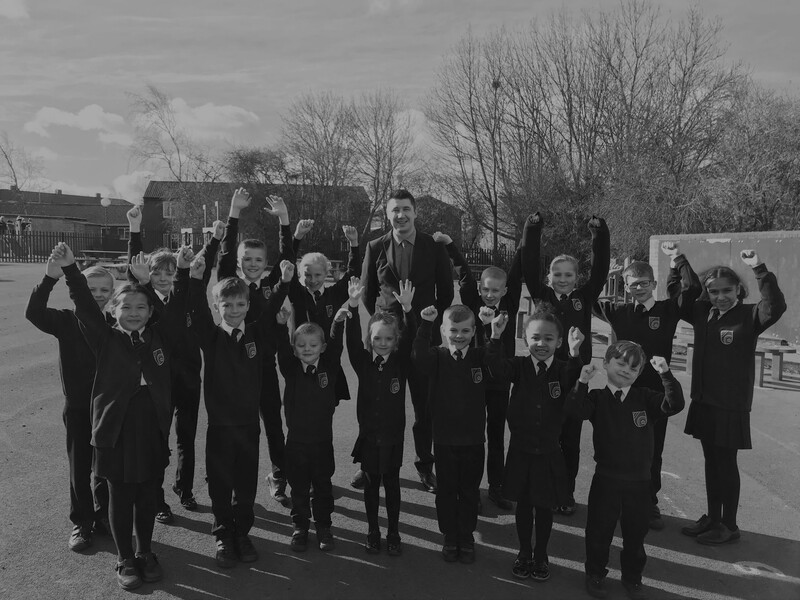 He also has significant experience as an Oftsed inspector having led on teaching, learning and assessment inspections in the North West. 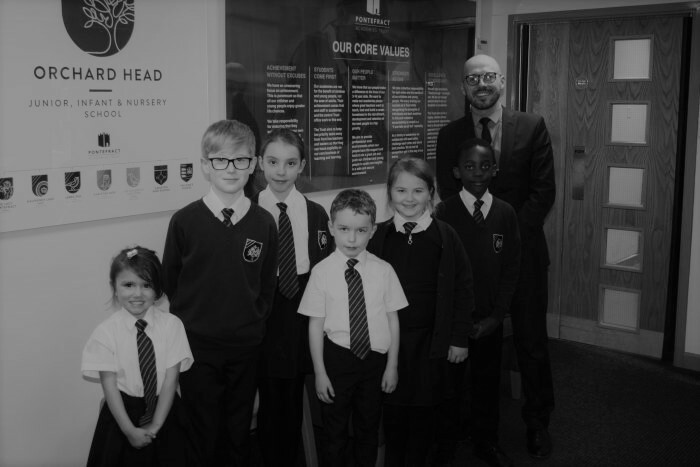 His brief is to drive teaching and learning and classroom practice so that the trust has strong model of teaching and learning that is formally aligned across all schools.